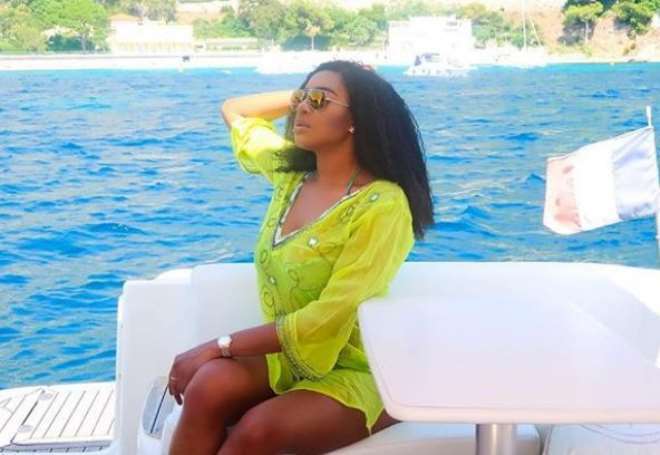 Nollywood actress, and fast growing business mogul, Chika Ike, is really a boss of her own that she has been able to create time to make herself happy. 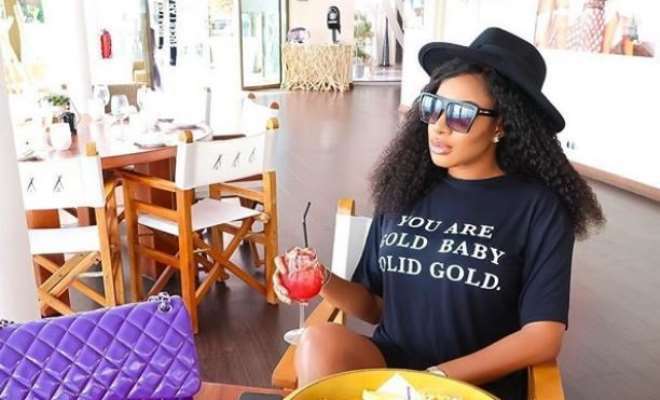 The actress is currently enjoying her vacation in faraway Monte-Carlo, in Monaco, and trust me, she really needs it considering the stress she has gone through already to get her book ‘BOSS UP,’ published. Chika has really pushed herself to the top and now she does not have to wait on any man to come into her life before she makes her money as she also has a movie production outfit where she produces her own movies. Sharing hot photos from her vacation, the actress made her fans know that she is living her best life.